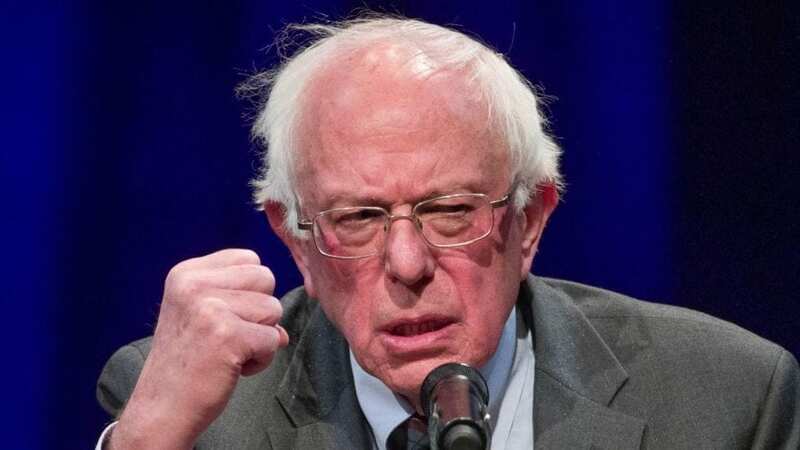 Jordan reports on CNN’s presidential poll—in which the network undersampled millennial voters and oversampled older voters—to declare Bernie Sanders is losing support across all voting groups. 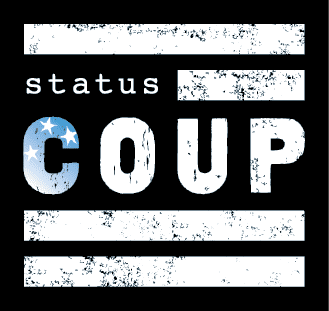 Sign up for breaking news you won't hear anywhere else and more from Status Coup! Become a Member of Status Coup! Join our mailing list to get the latest news and important Status Coup updates! Sign up for breaking news and updates you won't hear anywhere else, from Jordan Chariton and the team!